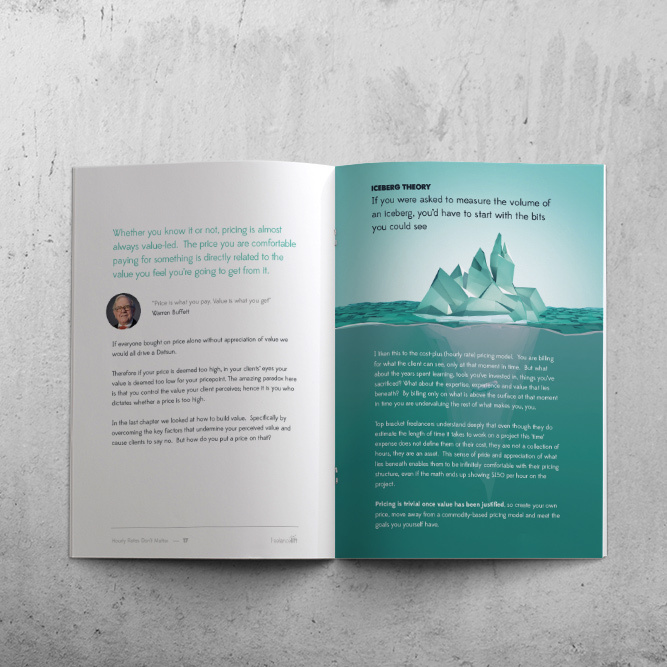 The truth is, when it comes to pricing it is YOU who controls the perceived value of what you do. When this perceived value impacts your pricing structure it is YOU who controls whether this year will be another ‘just okay’ year freelancing. 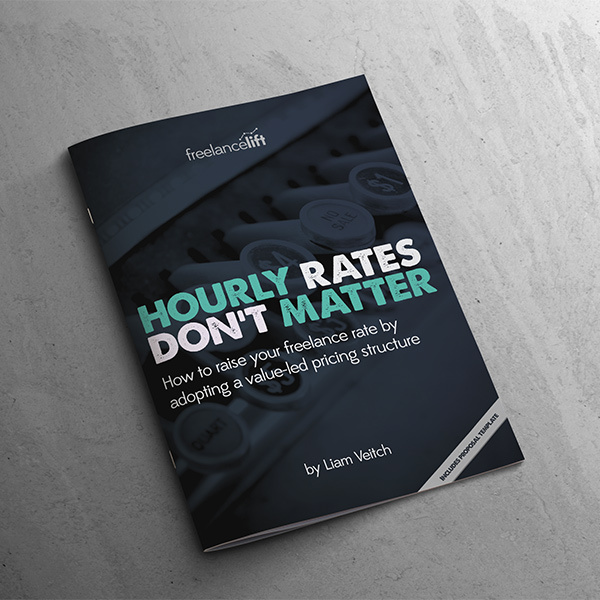 In this book I wanted to get you out of the ‘hourly rate’ way of thinking. There is a reason top bracket freelancers don’t scrap for hourly work with 100s of other hopefuls and once you understand how to bill fairly (for you as well as your clients) neither will you.